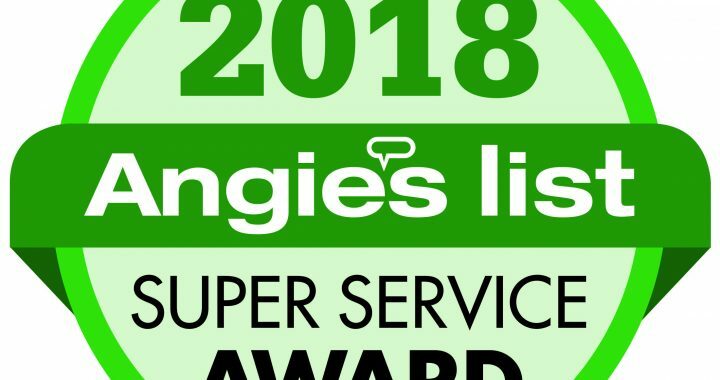 Frederick MD, January 16, 2019, EstateMAX is proud to announce that it has earned the home service industry’s coveted Angie’s List Super Service Award (SSA). This award honors service professionals who have maintained exceptional service ratings and reviews on Angie’s List in 2018. EstateMAX has been listed on Angie’s List since 2013. This is the 4th year EstateMAX has received this honor. EstateMAX has been in business in the Washington DC Metro area for 20 years, providing transitions, downsizing, estate sales and related property services since 1999. Our clients are seniors, boomers and families. Professional referrals are welcome from Realtors, Attorneys, Trustees and Financial planners, Senior Care Providers, Physicians and Others. Previous Previous post: For Real Estate Pros: In With the New! Helping Your Clients Purge in 2019!